We unite the rich heritage of Doosan Lentjes, Doosan Babcock and Doosan Skoda Power in advanced steam generation, waste-to-energy, nuclear and turbines. Doosan Babcock is a specialist in the delivery of engineering, aftermarket and upgrade services to the energy sector. 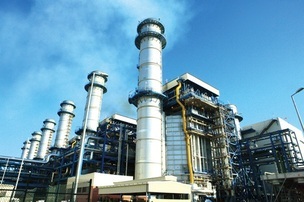 Doosan Lentjes is a global provider of processes and technologies for energy production from renewable and fossil fuels. Doosan Škoda Power designs and manufactures turbo-generator systems that deliver maximum efficiency, durability and reliability for the power generation industry.